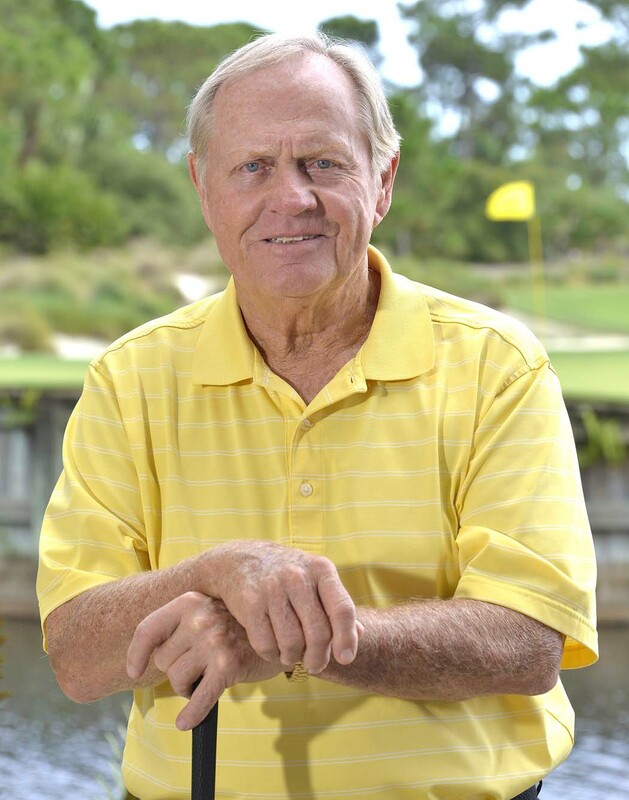 Eighteen-time major champion Jack Nicklaus—the player, the designer, the philanthropist, and the good-will ambassador—is the only golfer or representative of the golf industry to make the list. He came in at No. 30 among a who’s who of actors, writers, media moguls, innovators, fashion icons, singers, business leaders, and politicians. And just like the roll call Nicklaus joined with his receipt of the Congressional Gold Medal in March—including such dignitaries as George Washington, Martin Luther King, the Wright Brothers, Robert Frost, Walt Disney, Frank Sinatra, Nelson Mandela, Jackie Robinson, Gerald and Betty Ford, and Neil Armstrong—the Golden Bear is yet again rubbing shoulders with elite company. Others to make The 50 Most Powerful Americans 50 Or Older In 2015 list are such household names as Bill Gates, Oprah Winfrey, Jeb Bush, Ellen DeGeneres, Jeff Bezos, Arianna Huffington, Meryl Streep, Madonna, Bill Nye, George Clooney, Clint Eastwood, Tom Ford, Julia Louis-Dreyfus, Bill O’Reilly, Sarah Jessica Parker, Brad Pitt, Whoopi Goldberg, Kathy Griffin, and Tom Hanks.